Design a potential XPRIZE focused on exponentially increasing the income for millions of smallholder farmers living on less than two dollars a day. The overwhelming majority of poor people surviving on less than two a day in Sub-Saharan Africa and South Asia are smallholder farmers working small plots of land about the size of a football field. These farmers, many of whom are women, often lack basic tools, technologies, infrastructure, financing and know-how, and are powerless against extreme conditions including drought, pests and disease. Reliable, tailored agriculture advice and localized market and pricing data are hard to come by, and government policies often fall short of meeting smallholder farmers’ needs. Smallholder farmer production is uniquely susceptible to a changing climate as farmers often lack access to climate smart technology and innovations, and rising temperatures and unpredictable rainfall will only exacerbate their challenge of low and unreliable yields. It is estimated that climate change could reduce crop production by as much as 10% by 2030 and by 30% by 2080. When farmers grow more food and earn more income, on the other hand, they are better able to feed their families, send their children to school, provide for their family’s health, and invest in their farms. This makes their communities economically stronger and more stable, providing jobs not only in agriculture, but also boosting non-agricultural sector opportunities such as food processing, trade, manufacturing and services. Growth in agriculture drives inclusive growth, generating up to four times greater poverty reduction than growth in other sectors. An amazing competition design will focus on the smallest set of breakthrough innovations that can unlock the largest possible positive impact. After considering many different possibilities and consulting both internal and external experts in the field, the team has prioritized three “Grand Challenges” to be solved in this space: Access to Markets, Affordable Technology and Asymmetric Information. “Grand Challenges” are areas in which a breakthrough could lead to massive transformational change in creating a world of abundant incomes for smallholder famers. 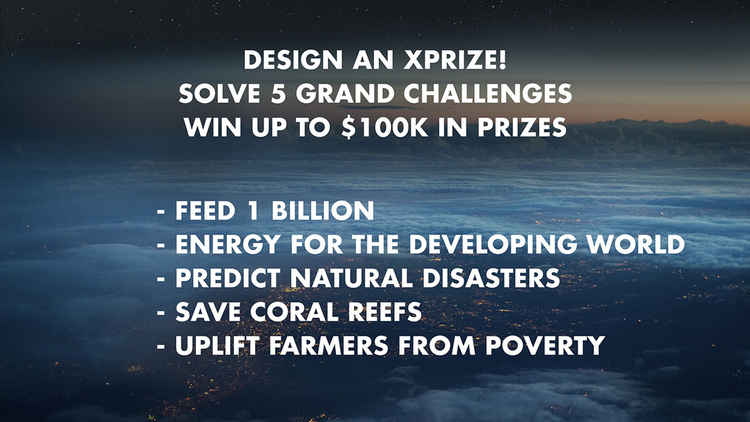 XPRIZE is seeking amazing prize designs in these areas. One key Grand Challenge that will be crucial for exponentially lifting the income of farmers is access to markets. Smallholder farmers around the world need access to products, services, and markets to become more productive and profitable. Prize Designers targeting this Grand Challenge could think through “access” in a literal meaning of the word access—are there breakthroughs related to the logistics of moving crops to different sorts of buyers—or the more symbolic meaning. Can you design a prize that incents the creation of new solutions that allow smallholder farmers to connect with the same buyers and fetch the same prices that their larger industrial kin do? We expect prizes in this grand challenge to target the creation of new technologies as well as new business models and supply chains. Another crucial Grand Challenge is the creation and distribution of affordable technology to smallholder farmers that currently don’t have access to the latest tech that industrial farms have access to in order do everything from planting to getting access to credit and financial markets. Prize designs in this area could focus both on trying to create technological breakthroughs that dramatically decrease the cost of key technology that smallholder farmers need to thrive or focus on prize designs that lead to supporting business models or other innovations that can make existing technology more affordable and accessible to smallholder farmers. Another key Grand Challenge that needs to be addressed is the asymmetric information situation that afflicts smallholder farmers. 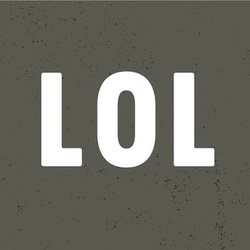 Specifically, they are plagued by the lack of information about everything from global market demand and prices for certain crops, to knowledge of the futures markets for different commodities, to long-term climate patterns and implications. Prize designs targeting these areas could include technological breakthroughs to allow smallholder farmers to get access to such crucial information or new forms of information distribution that are more inclusive for smallholder farmers. Consult our Lifting Farmers Out of Poverty Wiki to understand more about the topic. We are currently seeking sponsors to make the Lifting Farmers Out of Poverty XPRIZE a reality. Please contact StakeholderRelations@xprize.org if you are interested in supporting the launch of this prize to exponentially increase the income of farmers living on less than two dollars a day.